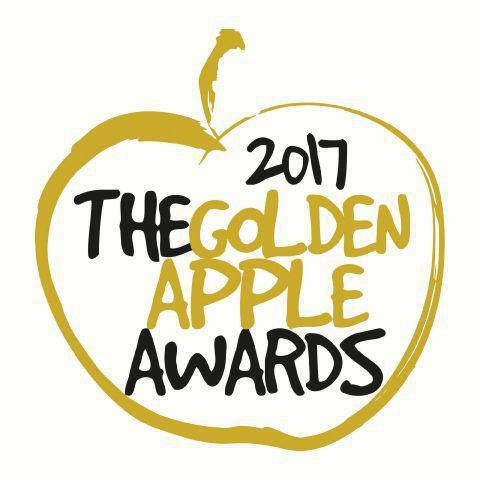 We are absolutely thrilled to announce that we have been shortlisted in two categories in the Golden Apple Education Awards. For school of the year, with our partner school Arlecdon Primary and also as learning leader of the year, for Executive Head teacher, Wendy Figes. Everyone should be proud of these achievements.